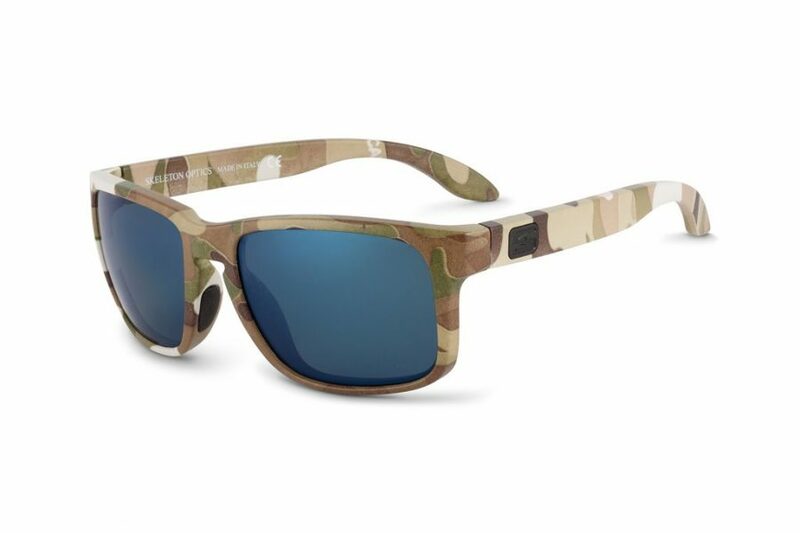 Skeleton Optics, an American-owned performance eyewear company producing innovative, high-performance sunglasses for outdoor enthusiasts, has announced a new partnership with MultiCam®, a leading developer of military-grade camouflage patterns. 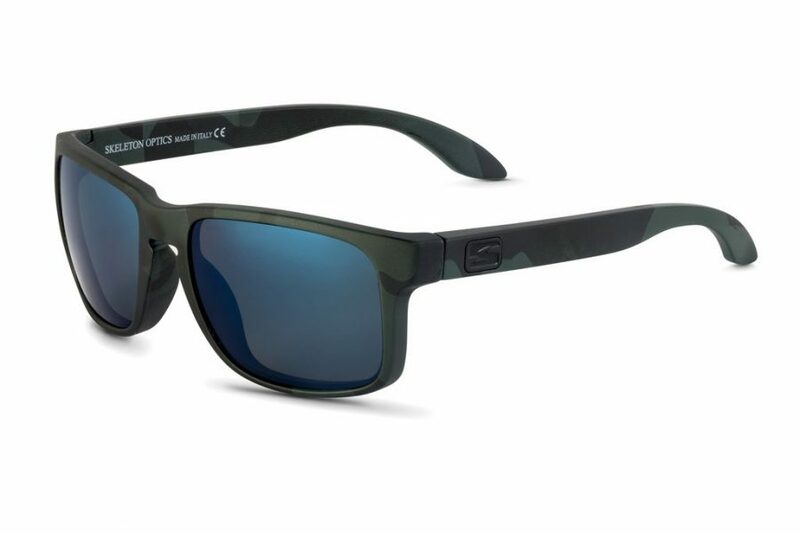 The partnership allows Skeleton Optics to use three unique MultiCam color patterns for its Special Edition frames, offering customers a choice of design-specific camouflage patterns for an enhanced outdoor experience. The Skeleton Special Edition frames featuring MultiCam camouflage patterns will be offered on Skeleton’s popular DECOY frame style, which offers the perfect blending of style and performance. Color and pattern choices include the DECOY-MultiCam Alpine™ Edition, developed for snow-covered environments, the DECOY-MultiCam Black™ Edition, designed for law enforcement officers and high-risk environments, and the DECOY- original MultiCam Edition, developed for a wide range of environments. DECOY-MultiCam Special Edition sunglasses have a MSRP of $180.00 and are available for purchase at www.skeletonoptics.com. With the launch of the Special Edition DECOY MultiCam frames, Skeleton Optics continues its pursuit of the finest, high-quality materials. For lens technology, this includes polarized lenses with Tri-Pel technology, manufactured by Carl Zeiss Vision – the recognized world leader in optical technology – while the handcrafted frames are designed and manufactured in Italy. Skeleton Optics is a premium, USA-based lifestyle brand specializing in innovative optical and lifestyle products. Headquartered in Wellington, FL, its sunglasses are inspired through the spirit of adventure. 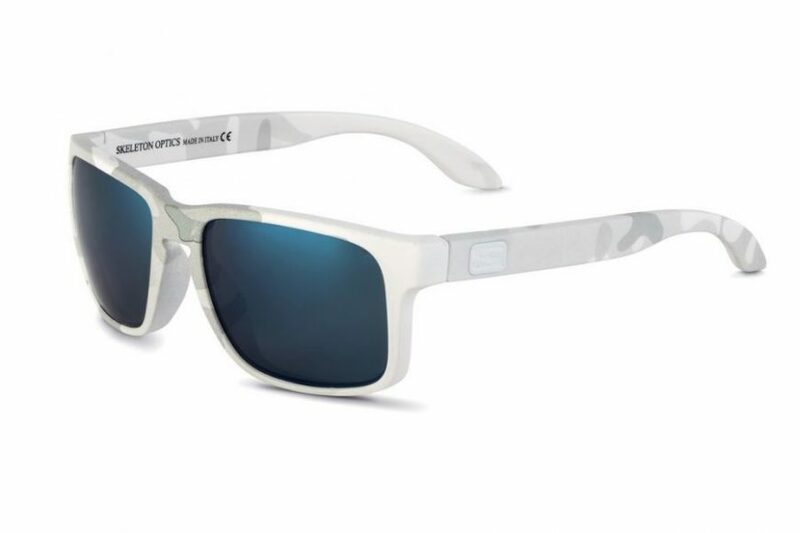 Using extremely high-quality components that include polarized lenses manufactured by Carl Zeiss Vision, and frames designed and manufactured in Italy, Skeleton Optics creates high-performance sunglasses to promote active outdoor engagement. With a vision to create products offering integrated design fused with advanced technology, Skeleton Optics is committed to enhancing your journey through life, while simultaneously delivering flawless protection.